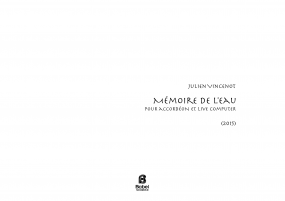 Julien Vincenot, born in 1985 (France), is a composer, performer and a musician-researcher. Since 2017, he's PhD candidate in composition at Harvard University, under the direction of Chaya Czernowin and Hans Tutschku. His production is strongly influenced by the concept of morphology (in biology, psychology, semiotics,...) and he relies intensively on the computer for his musical research, both as a means of sonic exploration and as a tool of formalization. He studied 20th century music and electroacoustic composition at University Paris 8, with Horacio Vaggione and José Manuel López López. He holds a Master’s degree in music theory and research, and specialized early in computer music. In parallel, he studied composition at the Conservatory of Montbéliard, with Jacopo Baboni Schilingi, Frédéric Voisin, Lorenzo Bianchi and Giacomo Platini. 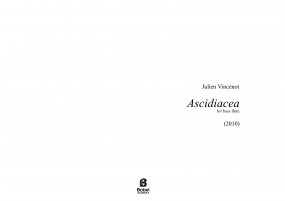 There he received the 1st Prize in composition and SACEM Prize in 2013. 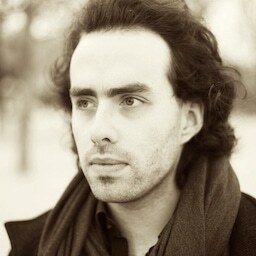 Since 2010, he is also a member of the international music research group PRISMA. 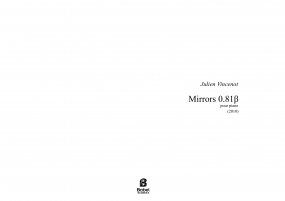 He completed the Cursus 1 at IRCAM in 2014, under the artistic supervision of Hèctor Parra. 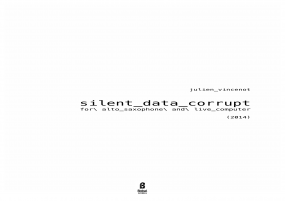 His piece for saxophone and live computer silent_data_corrupt, written during the Cursus, received awards in Italy (Special Prize, Di_Stanze Festival 2014) and China (2nd Prize, Electronic Music Week 2015). 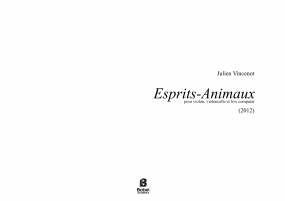 His work, under various forms — music for instruments and live computer, electroacoustic improvisations, music for film, dance and installations — has been presented throughout Europe (impuls Academy 2011, Ultraschall Festival 2013, ManiFeste Academy 2013), in China (Shanghai Electronic Music Week 2011 and 2015) and in the United States (Miller Theater, New York, 2012). In 2007, he co-founded the Unmapped collective, dedicated to improvisation and performance involving instruments and computers. Today, this collective gathers eleven composers and instrumentalists from various origins and musical backgrounds. 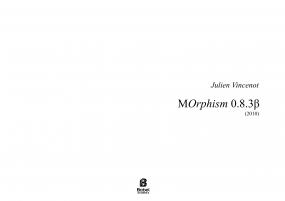 Unmapped already released three EPs (with the labels ELLI Records and Tsuku Boshi), and is currently preparing a new album for 2017.